MEPs are worried the Commission will shave off close to €1 billion from the transport and energy funds and push the cash into a 2018 second round of the ‘Juncker Plan’, the executive’s flagship investment strategy. The Connecting Europe Facility (CEF) funding programme for transport and energy infrastructure, was slashed last year when the executive started up the plan to pump €315 billion of investment into riskier projects. After a fight with the European Parliament, the Commission took €200 million out of CEF, less than it originally wanted, putting it towards €21 billion of risk guarantees to encourage private investment. 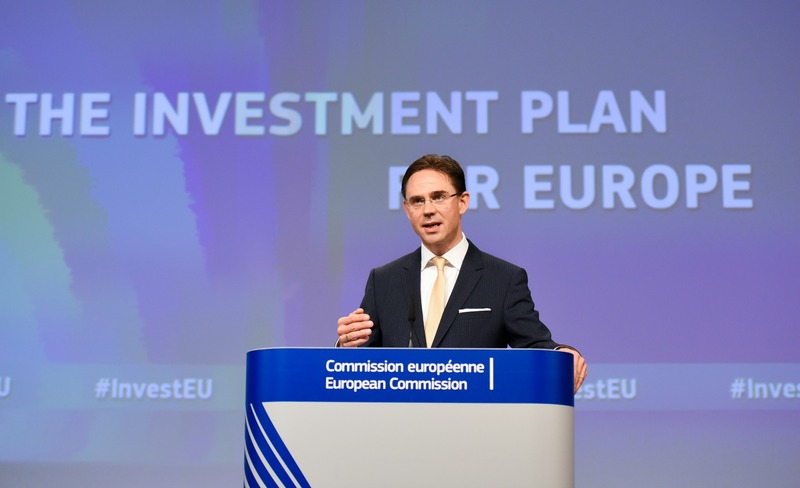 Commission Vice President Jyrki Katainen announced this spring that he will propose extending the plan and its financing instrument, the European Fund for Strategic Investment (EFSI). Some MEPs see that as a threat to the CEF funds, which are given out according to stricter criteria to make sure the money is used to meet EU policy goals like connecting major transport routes between neighbouring countries. French Liberal MEP Dominique Riquet drafted a letter to Commission Vice President Kristalina Georgieva, who is in charge of the EU budget, asking her to shield the CEF funds from another cut. 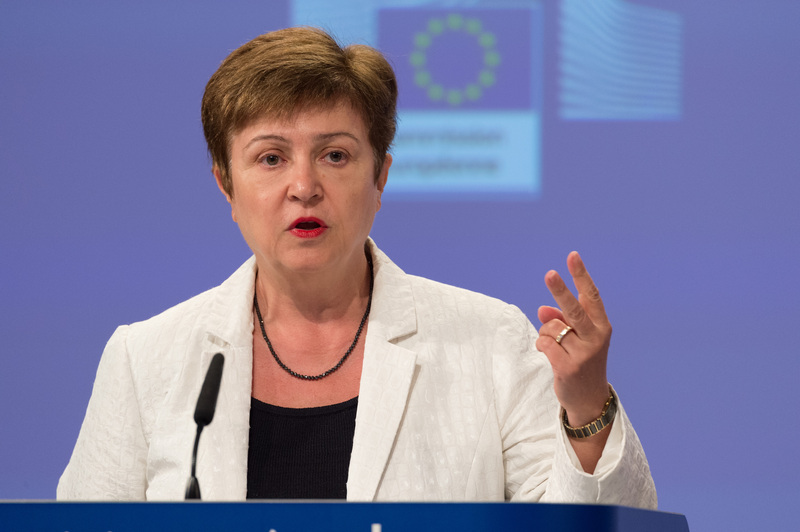 Five other MEPs, French Liberals Sylvie Goulard, Nathalie Griesbeck, Romanian EPP Vice President Marian-Jean Marinescu, German EPP member Markus Pieper and Liberal group President Guy Verhofstadt, also signed the letter to Georgieva. A Commission source said “we are aware of the Parliament’s sensitivities” but declined to comment on the letter. The executive will review its budget later this year and needs the Parliament to approve any changes. MEP are already pushing back against another carve-up of the CEF funds that they say are paid out to build infrastructure that is often more needed. 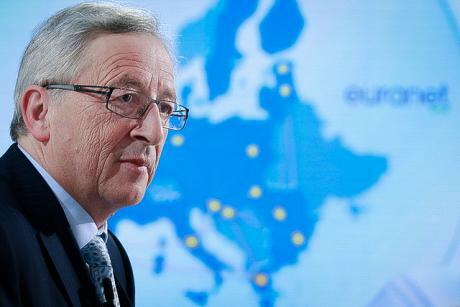 “It’s politically easier for the Commission to take from CEF,” a Parliament source said. 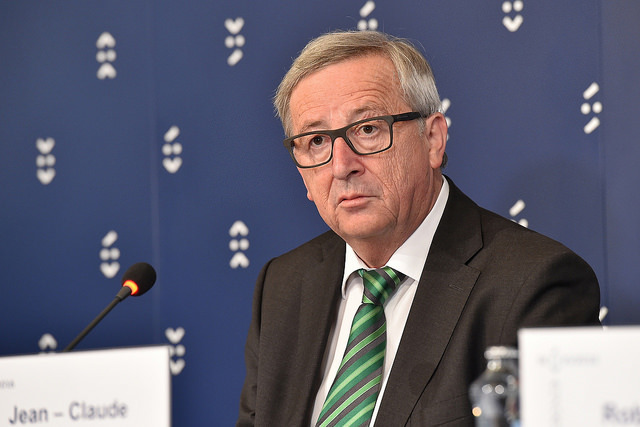 Most of the EU-backed €21 billion that was earmarked for loans under the Juncker investment plan was carved out of existing financing schemes, including CEF and the Commission’s research fund Horizon 2020. EU sources told euractiv.com that Commission officials are considering a cut of between €300 and 400 million from CEF funds for transport infrastructure and around €500 million from the part set aside for energy projects. Most of the €30 billion in CEF funds are earmarked for transport infrastructure. So far, 16 Juncker Plan transport projects have been approved since last year, drawing a total of more than €2 billion in EU loans, according to information made public by the European Investment Bank. The MEPs criticised the lopsided EFSI funding scheme for going mostly towards building roads and neglecting railways, ports and aviation. They argued that projects financed by CEF were in desperate need of EU money and would “very likely” not have attracted private investment–unlike the large-scale infrastructure projects that won EFSI funds. EURACTIV published a leaked document that revealed the Commission’s plans to increase the amount of money in the CEF programme for building telecoms networks under a plan to overhaul EU telecoms rules later this year. The executive wants to build new, faster telecoms networks in a bid to speed up internet connections by 2025–at a minimum rate of 100 megabits per second. Currently, the programme includes less than €1 billion for telecoms, much less than the amount set aside for energy and transport. The executive is expected to publish the document in September. The Connecting Europe Facility (CEF) includes almost €30 billion in public money targeted at enhancing the EU's transport, energy and telecoms networks. €30 billion of the fund will go towards transport infrastructure. 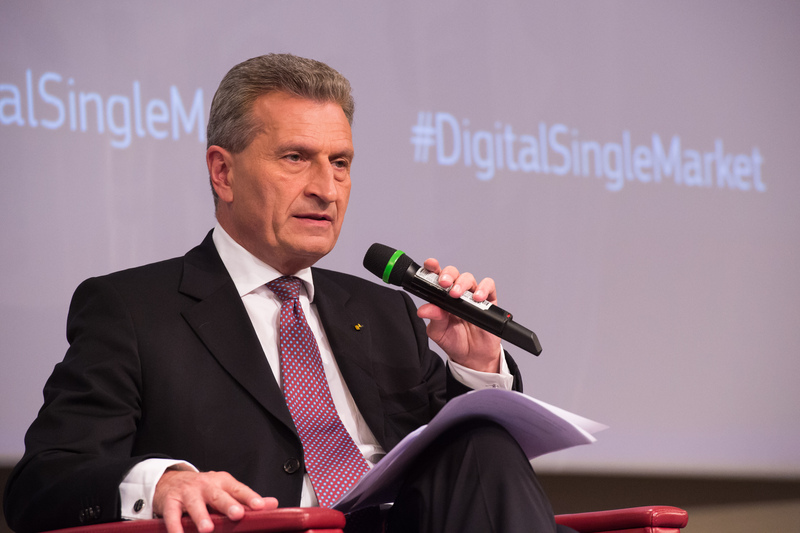 The European Commission is focusing on large-scale projects, particularly in its nine corridor networks, and on technology-driven infrastructure. A first funding round was launched in 2014 and targeted energy. A round of funding for transport projects was evaluated earlier this year.